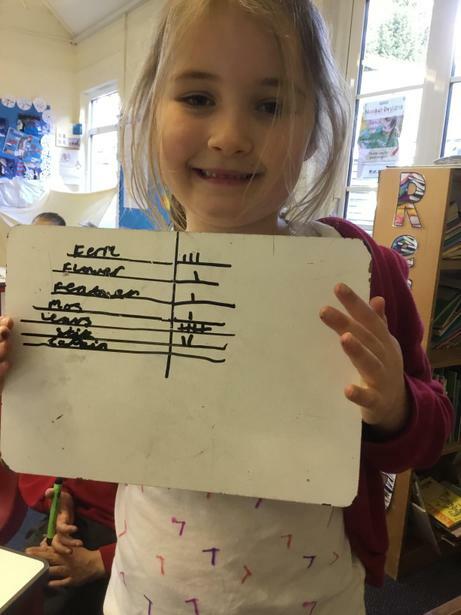 What a super number day we have had! 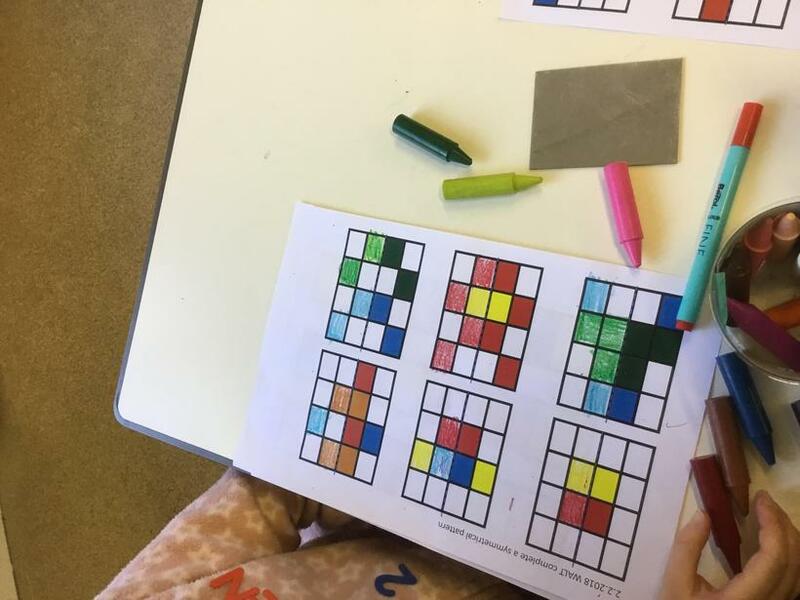 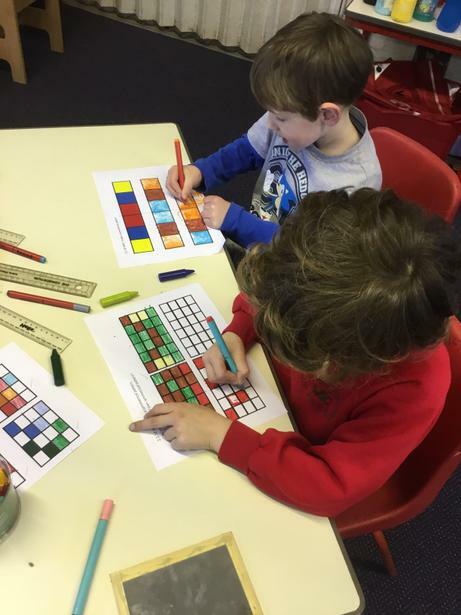 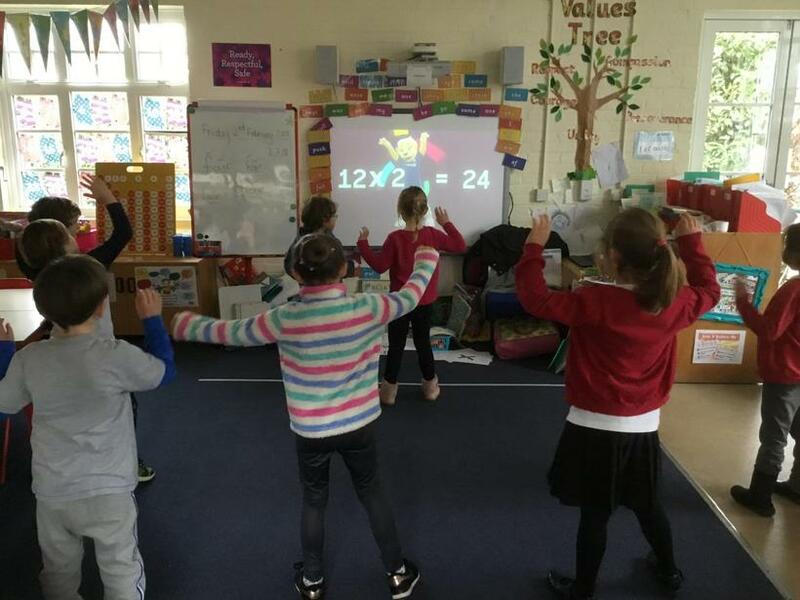 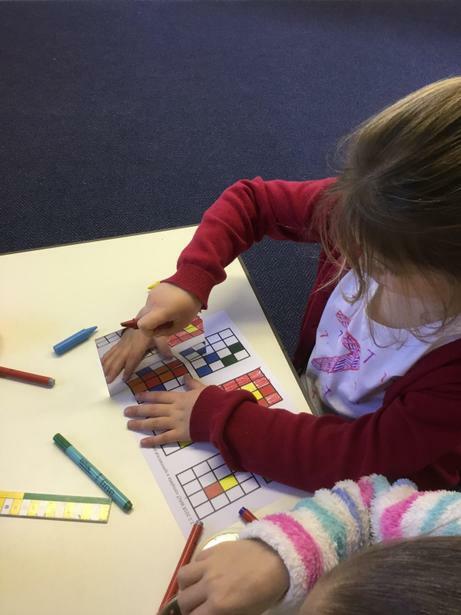 We started the day creating symmetrical pictures then got up and moving to some times tables songs. 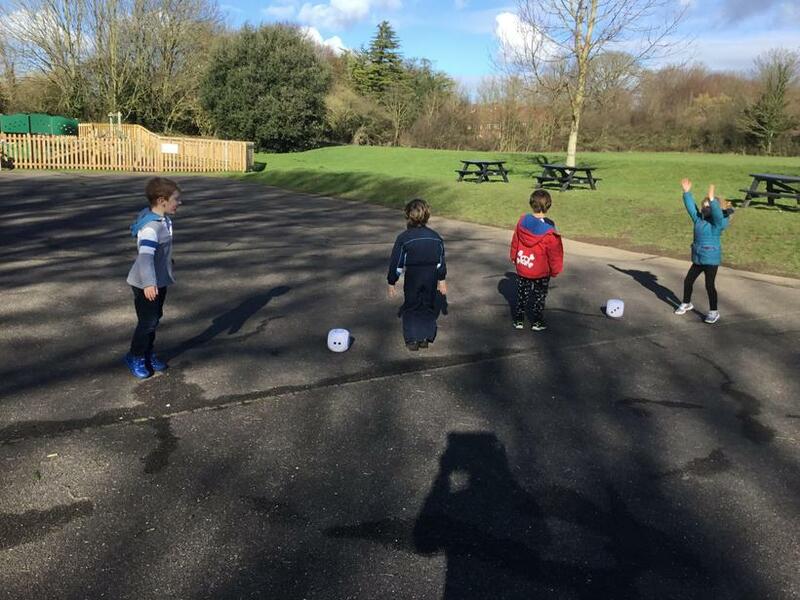 We went up to the play ground and played some maths games - including throwing been bags into numbered hoops, rolling dice and completing activities. 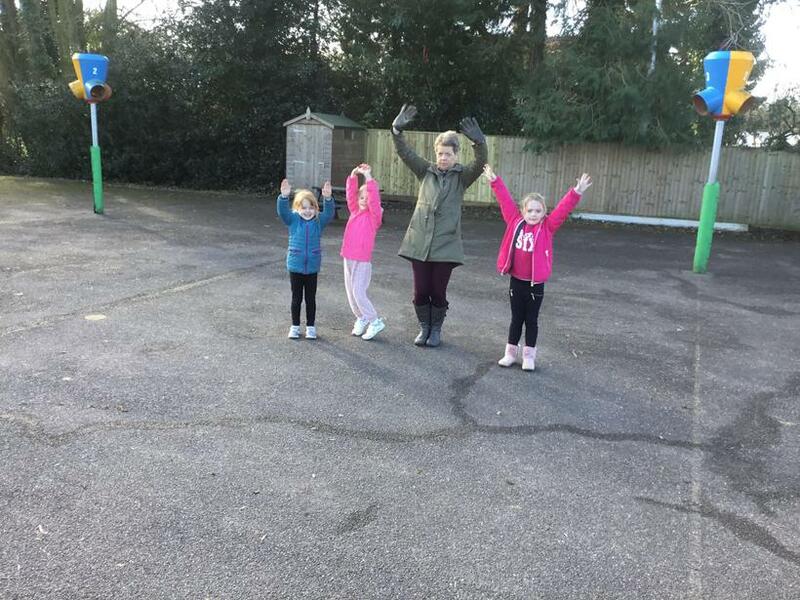 Our favourite activity though was running around the playground and, when we heard the whistle, we had to get into different groups including (amongst others) groups of 50 fingers, six eyes and 30 toes! 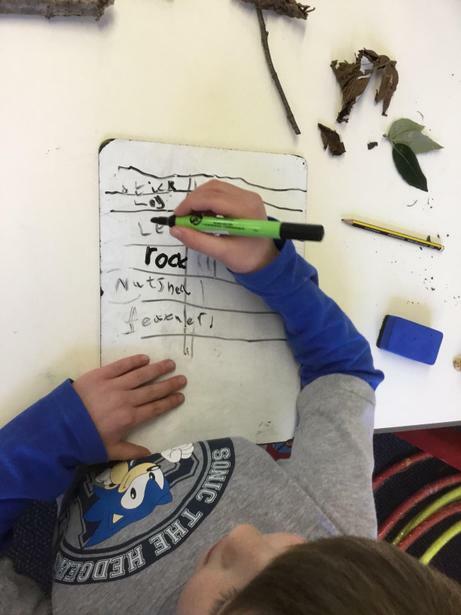 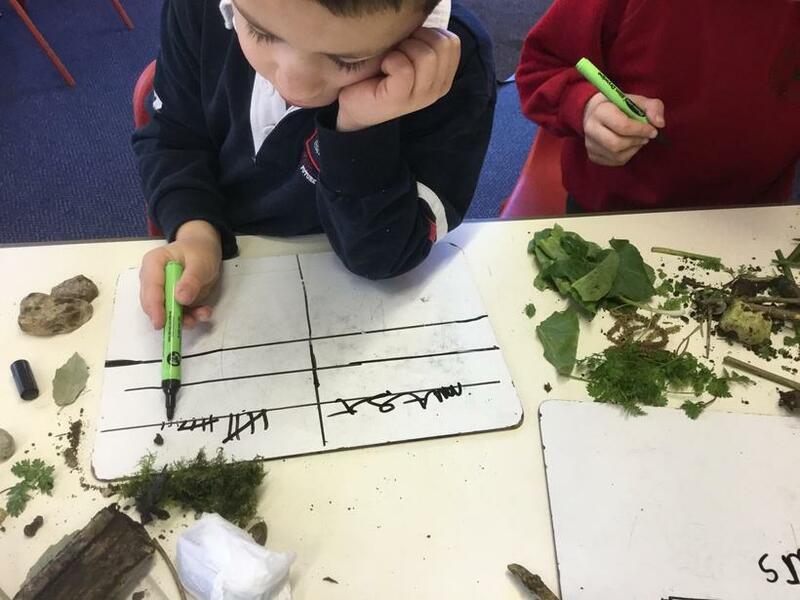 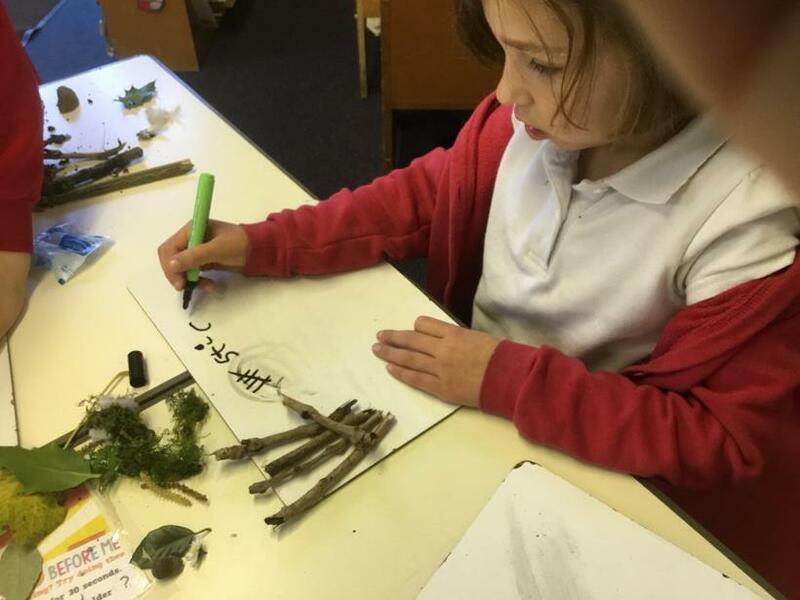 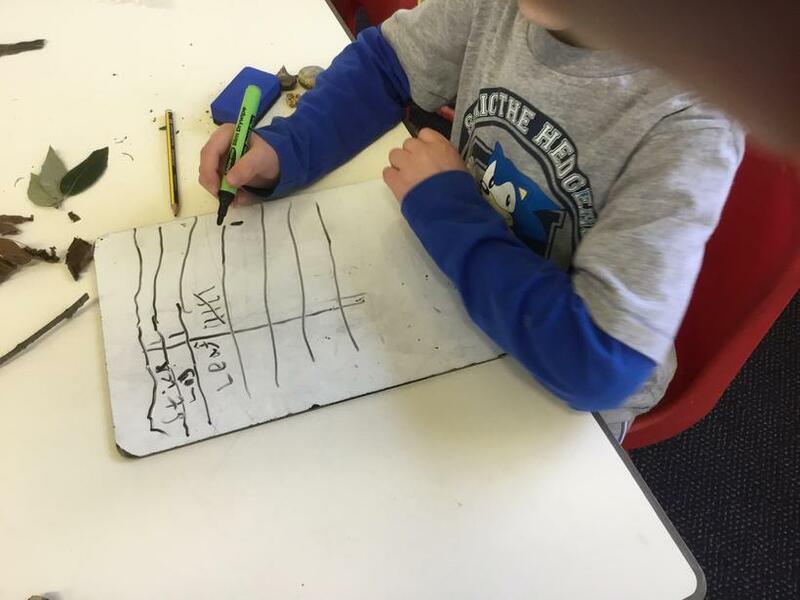 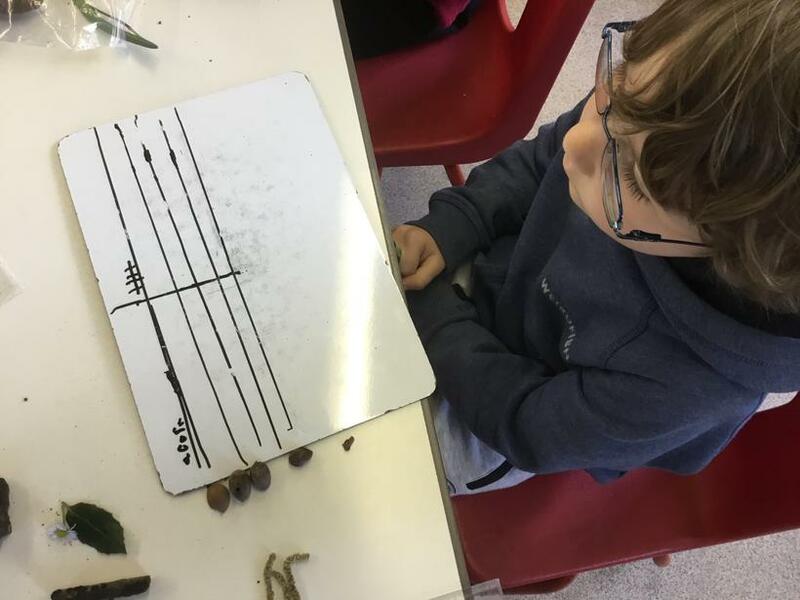 We went into the forest and collected a variety of items including leaves, sticks and flowers and then created tally charts to work out which items were the most popular.